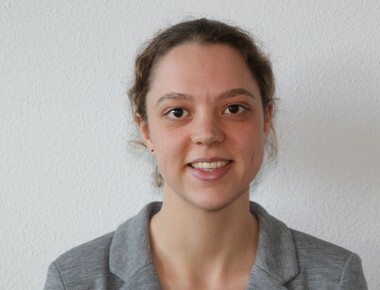 Johanna Roth joined EDCTP in March 2018 as a Project Officer. She has a background in malaria studies. After a Master’s in cell and molecular biology at Wageningen University in the Netherlands, she gained experience in clinical trial coordination in a study to investigate the effect of iron supplementation on malaria in Kenyan pregnant women. During her PhD studies at the Academic Medical Center in Amsterdam, she designed and managed a malaria drug efficacy trial in Kenya. Furthermore, she worked on the development and evaluation of simplified molecular malaria diagnostics.